Preparing for your next ski trip? Before you head to the mountains, it’s worth going through a mental checklist to make sure nothing has been forgotten. Just like flights and accommodation, a ski transfer from the airport is a vital ingredient to complete your skiing holiday. First time skiing? Or new to ski transfers? It’s a lot simpler than you might think. We’ve put together this guide on what to expect from your ski transfer, so you have one less thing to worry about! When is the best time to book your ski transfer? The simple answer- as soon as you’ve booked your flights! The sooner you book your ski transfer, the wider the pool of available cars and drivers there are to choose from. This means you can pick and choose your optimum pick-up times. Booking early can also give you access to great deals and special early-bird offers! Last-minute bookers don’t need to fear- we take bookings up to 24 hours before your arrival date! Here at Alps2Alps, we’ve been busy working on ways to make booking your ski transfer easier than ever before. The brand new Alps2Alps ski transfer app allows you to book transfers straight from your phone! Simply download the app, create an account and get booking! If mobile apps aren’t your thing, it’s just as easy to book online. First, submit your transfer request via the online form to get a quote in minutes. Then, enter your payment details securely and make the payment. You will receive an email confirmation containing all your transfer details ready for your trip. This whole process takes less than five minutes! If you prefer to book over the phone or via email, we’ll be very happy to accommodate! Find our contact details on the website. We love delighting our customers with cheap ski transfers and big deals. This pricing method means we only ever reduce our prices- never increase them! Once you’ve landed at your arrival airport, your transfer driver will be ready and waiting to pick you up and whisk you to your resort! If you’ve downloaded the app, you will receive a message informing you that your driver is waiting for you. Our English-speaking drivers are a friendly bunch. They’ll be happy to answer any questions you have about the area from their vast local knowledge. All of the Alps2Alps vehicles are positioned close to the major airports to make the process as efficient as possible. Journeying to the Alps by train is a lovely way to travel. Watch the scenery change as you make your way to the mountains before getting picked up at the train station by one of our dependable drivers. The Alps2Alps fleet of transfer vehicles are modern, comfortable and well maintained with extra space for luggage and ski equipment. Travelling as a big group? Just let us know and we’ll provide a larger vehicle to accommodate. The drive to the ski resort is your chance to relax and take in the stunning alpine scenery as it glides past your window! Pick your driver’s brain on the local area or simply have a snooze- your journey is your time. Need to pick up some essentials en-route? No problem. Our drivers will be happy to make a stop for snacks and refreshments, or simply to stretch your legs and take some snaps. Avoid the queues at the resort and pick up your rental skis and snowboards on the way. The Alps2Alps rental shops are conveniently located, including one location near Geneva airport. Get fitted by expert ski technicians before continuing on with your journey. Here at Alps2Alps we’re dedicated to making family trips as stress-free as possible. Anything from baby seats and booster seats to stopping for rest breaks- all you need to do is ask! Whether it’s a shared transfer or a private transfer you’re after, we can provide. Couples may prefer to split the cost and make new friends by travelling with others, while larger groups or families may enjoy the privacy of their own transfer vehicle. Transfer times can vary depending on the time of season and weather conditions which can affect traffic. One simple way to avoid the queues and save money is to book a midweek transfer! Save up to 60% by travelling mid-week. A resort transfer with Alps2Alps is a truly door to door experience. Arrive at your chosen resort refreshed and rejuvenated, ready for a skiing holiday to remember! Now you know what to expect, it’s time to get booking! 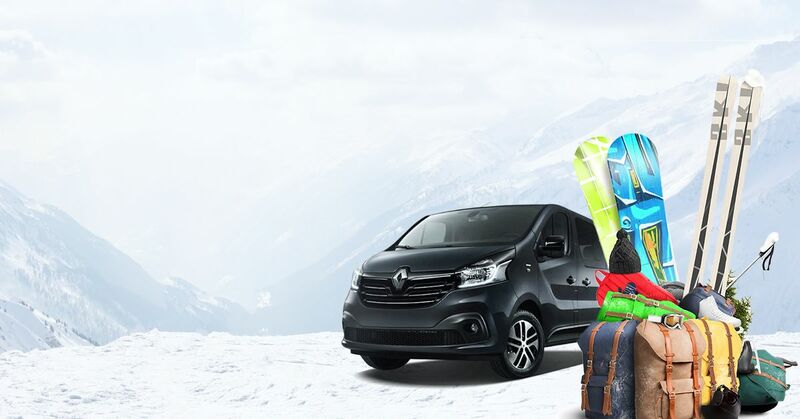 With competitive prices, professional drivers and comfortable vehicles, make Alps2Alps your go-to transfer company for a hassle-free ski trip. Ready to get started? Head to our ski transfer booking page for an instant quote!